In the first instalment of #LiquorLeaks, Exel Logistics vice-president Scott Lyons explains in the Oct. 6, 2009, “Last Spike” internal memo who the executives, staff and contractors are involved in the company’s strategy to become the private warehouser and distributor of liquor in British Columbia. For reasons not yet clear, the B.C. government did not follow through in 2010 to privatize liquor logistics under then-Premier Gordon Campbell. His successor, Christy Clark, approved the privatization plan in February 2012. Clark came to power in February 2011 with the help of Liberal campaign strategist Patrick Kinsella, who was registered to lobby for Exel until March 30, 2012 — just a month before the request for proposals was published. Minister Rich Coleman is a key figure, mentioned several times in the Exel memo. He regained the responsibility for the Liquor Distribution Branch on Feb. 8, 2012. The privatization was announced Feb. 21, 2012. LDB general manager Jay Chambers reports to Coleman, who is a member of Treasury Board. Treasury Board is expected to approve or disapprove of LDB’s recommendation for the successful bidder. This is a highly confidential pursuit. The pursuit team is led by Scott Lyons, VP of Business Development (right; Linkedin), and includes Rob Madore of Carvel Consulting, Mark Jiles President of The Bluestone Group, and Greg Foreman VP of Operations of Connect Logistics. Rob Madore was the Director of Operations of Connect Logistics and established the original contacts with the BCGEU over five years ago. 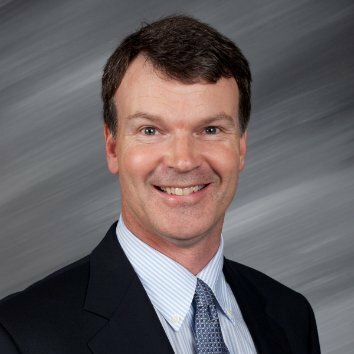 In January 2008, Rob retired from Exel and set up a consulting practice. He is under contract to Exel. Rob provides relationship management support with the AGLC on behalf of Connect Logistics. He also assists with Canadian business development activities in the beverage alcohol arena. Mark Jiles (right; B.C. Children’s Hospital Foundation/Andrew Chin) is the founder and President of The Bluestone Group. 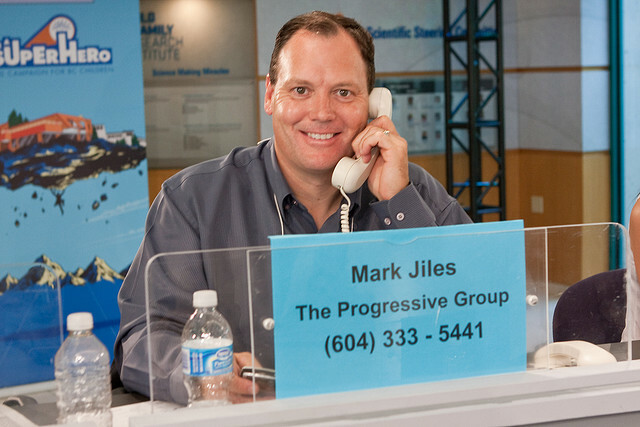 Mark is a professional lobbyist and very closely tied to the current Liberal government in BC. Mark also has close ties to Jeff Fox who is the Director of Business Development for the BCGEU and President of the BC NDP party. Greg Foreman is the VP of Operations at Connect Logistics. Greg will have operational responsibility for this business. Sarah Farrell is a Senior Director of Business Development. She will providing business development support. The pursuit team consults regularly with Larry Sylvester, Regional Director of Human Resources, Adrian Kumar, VP Solutions Americas, and Robert Rujevcan, Director Finance. The pursuit team will need to expand to include representation from IT, contracts, real estate, construction, and project management. It is not recommended to expand the team until Exel and the BCGEU to present an outline of how an arrangement would work to Rich Coleman and Rich Coleman signals a desire to move forward. Be warned GOO members! Your brothers and sisters at Summit Logistics( Exel subsidiary) at the Canada Safeway whse in Burnaby( now closed and sold) were sold the same bill of goods in 1996 by Exel and their now thoroughly discredited union/ company association,Retail Wholesale union. In 2011 400 workers were turfed with no benefits and a 50% reduction in their pensions. The majority had 20 to 40 years of service. Exel and Safeway relied on the gullibility and incompetence of the RWU to achieve their goals : 15 years to eliminate the union and screw the workers! Jeff Fox and Mark Jiles? This is RICH ( and I don’t mean Coleman). Larry Sylvester??? The HR puke who was instrumental in screwing over the Summit/Safeway workers in league with their company association the Retail Wholesale Union: proud affiliate of the ILWU. My challenge to the MSM: locate any one of these bandits and get a comment. Oh yeah…I forgot, you’re busy! New porpoise at aquarium, lost dog in New West, and poor folk “stealing” rides on transit. Now you know why they have the Leveson inquiry across the pond. “Move along peons, nothing to see”.